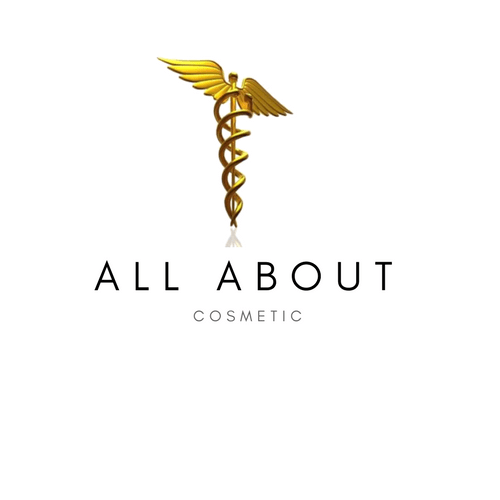 http://allaboutcosmetic.com/wp-content/uploads/2017/12/All-About-Cosmetic.png 0 0 mygirlfriday805 http://allaboutcosmetic.com/wp-content/uploads/2017/12/All-About-Cosmetic.png mygirlfriday8052017-12-06 18:18:192017-12-06 18:18:19Hello world! Copyright @ 2017 All About Cosmetic. All rights Reserved.